The guys over at ServeTheHome have let the cat out of the bag – HP intends to announce their new Proliant Gen9 server range next week. The new HP Proliant Gen9 range, coming soon! HP has undergone a major mindset change over the past few years. 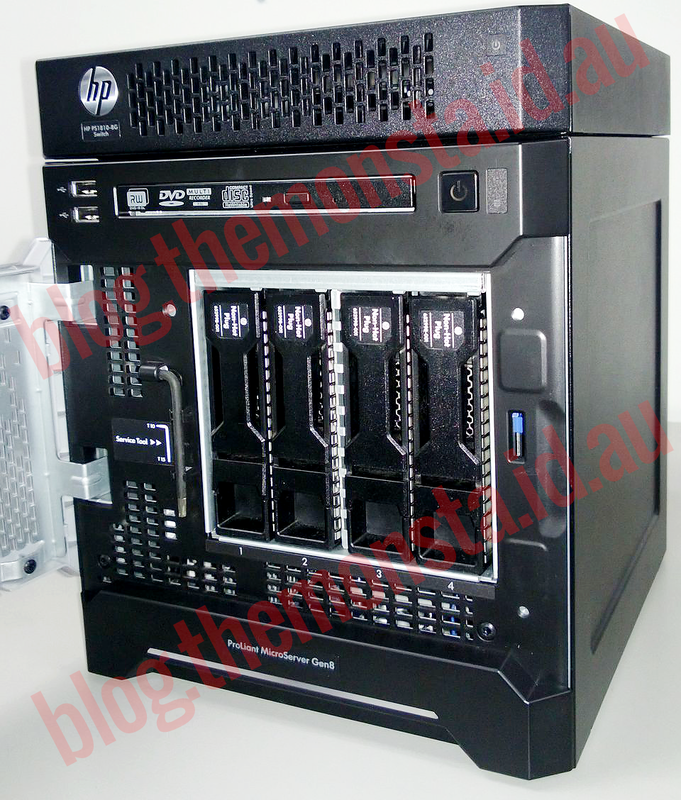 Instead of selling well designed, x86 commodity servers, HP is re-thinking how it goes to market. The vision HP is pushing is really one that compute infrastructure will increasingly be managed as pools of resources specialized for specific tasks. HP’s scaling story is building servers with each successive generation that are easier to manage in pools. HP Gen9 is rolling out with UEFI enhancements and a management platform that will aid in this effort. The other interesting note about the announcement is the date. 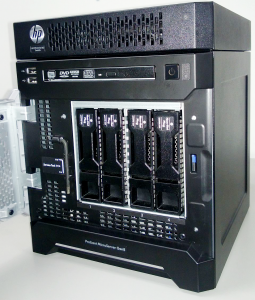 The HP ProLiant Gen9 servers are due out on September 8. 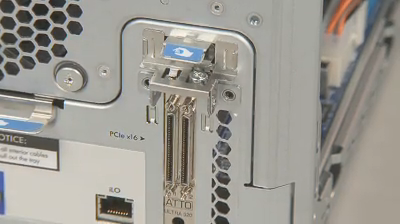 The company also said that we would see DDR4 and Haswell architectures with the HP Gen9 server lineup. The company also cited that the Intel Developer Forum on September 9-10 in San Francisco would be a place where we would hear more about the line-up. With the major Apple event scheduled for 9/9/2014 there is a likely date for the Haswell-EP (Intel Xeon E5-2600 V3) that we can deduce from this, even if Intel is mum on the subject. This is all very interesting. 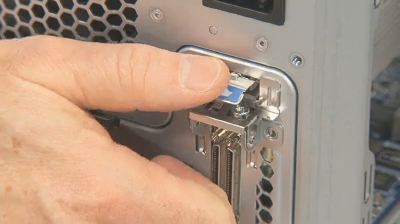 What does it mean for the Microserver SKU’s? Well, not very much at all. 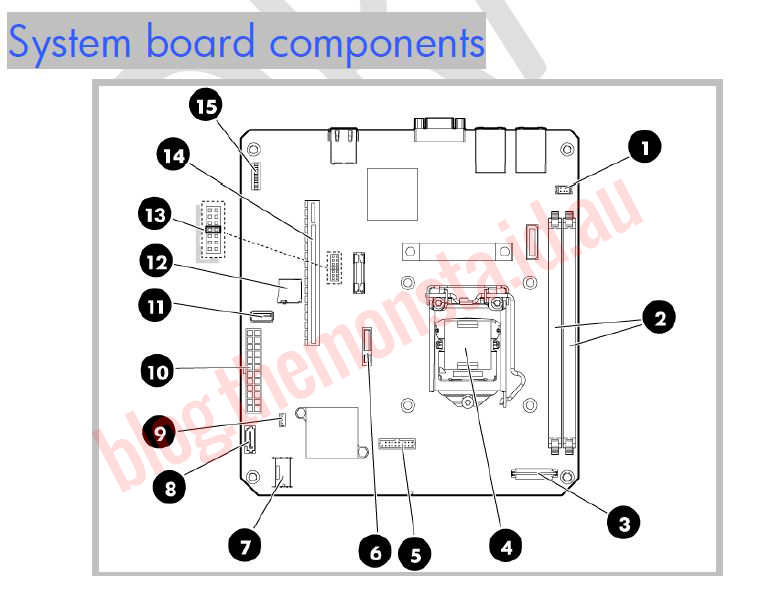 I would expect that they get a revised motherboard with a later chipset, a CPU bump to the ‘Haswell Refresh’ G1840T and G3240T, and the new Gen9 Management features – whatever they are. 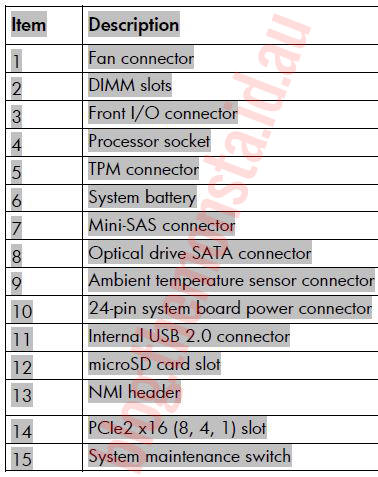 There might be newer versions of the Broadcom NICs, More USB3 ports… things along that line. I don’t think we get iLO5 but definitely new & updated onboard management, diagnostic and provisioning tools will be on the cards. 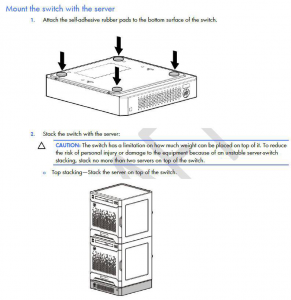 With a new SKU coming, I expect to see some special deals on the Gen8 Microservers coming up later in the year. The Gen9 release of the Proliants is due within a week or so, and we are likely to see a new Gen9 Microserver coming out before the end of the year. Remember that the E3-1220’s go into these quite happily and give a massive boost in performance. So if you can find a cheap E3 CPU – or even have one lying around from upgrades – and the Gen8 chassis goes back on the rebate specials we saw with the N40L/N56L units, definitely worth your time to grab one. We are seeing the G1610T unit here in Australia retail from AUD$499 at some e-tailers, so if it dipped below AUD$300 they would likely sell very quick. Thanks to sorted who spotted the Microserver G8’s are listed on the HP website. 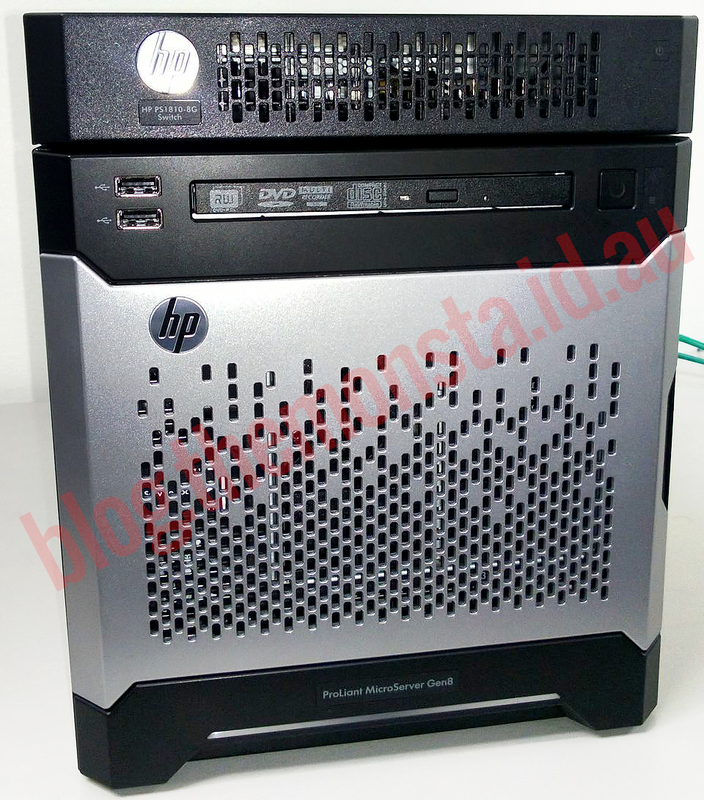 The two models are listed at USD$449 and USD$529 respectively on the HP website, a bit cheaper than what was expected. We were leaked the following images from inside HP recently. I am sure all of you will find them useful! Gen8 Microserver features dual Broadcom Network ports, teamable! Here’s the image that many people have been wanting to see. Unfortunately the checksum offloads will be of limited use to such a low-powered server, and having these enabled may have an impact on network performance at high CPU utilisation. 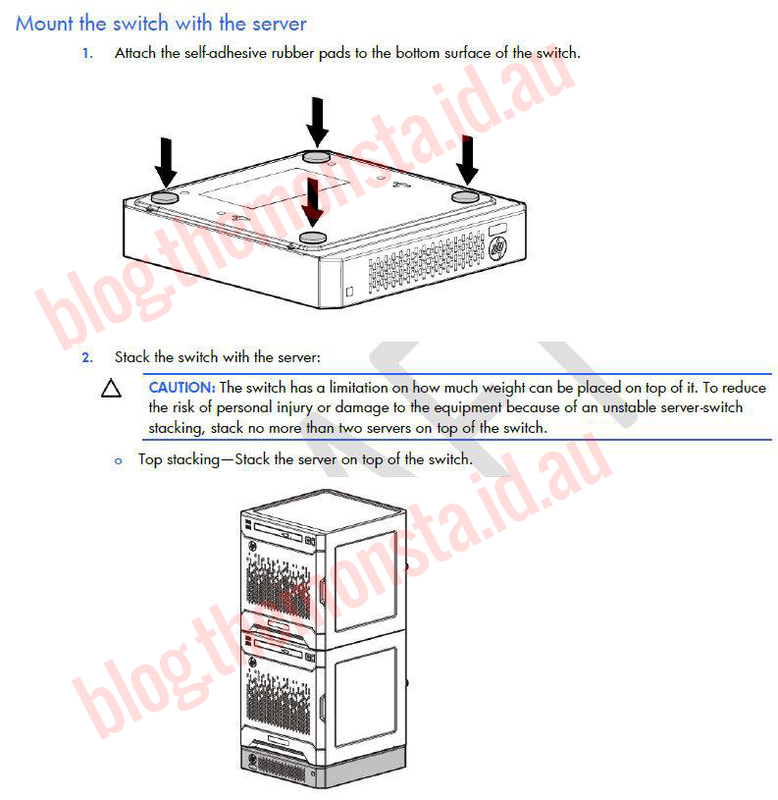 This particular chip also does not support the extra Virtualisation features like VMware NetQueue for vSphere, or Microsoft Virtual Machine Queue (VMQ) but that probably is not required for something like a Microserver. Compared to the single network port of the G7 Microserver, the new model gains quite a bit of functionality. The BCM5723-provided networking in the G7 did not support Jumbo frames, and also did not play nicely with FreeNAS, with quite a few users complaining of slow network speeds. 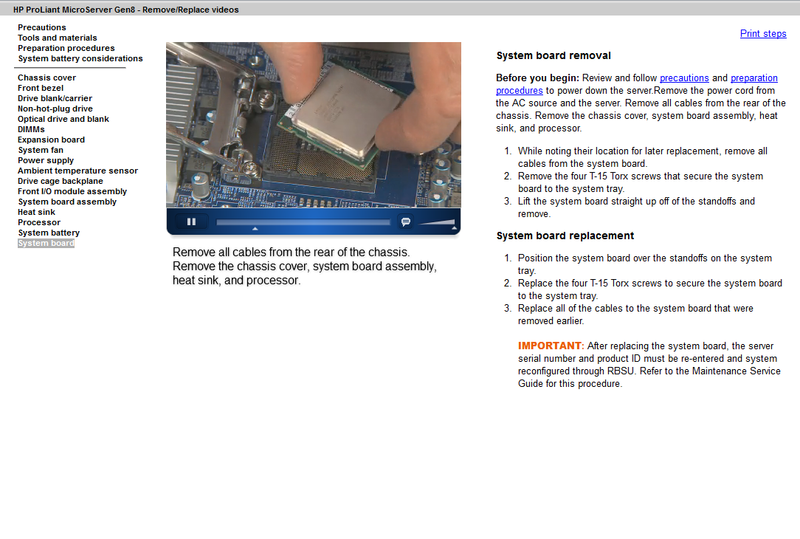 Generally, the fix was to install a low-profile Intel PRO based network card in the PCIe x1 slot and use that instead. Teaming is nice, and will be appreciated out of the box, however most serious ESXi users with G7’s installed a low-profile HP NC360T dual-port Gigabit Ethernet NIC which uses the Intel PRO chipset. This was available via many Server OEMS including Dell and Sun, and can be found on eBay in various guises for about $USD75-USD$80. All work the same. Having two built-in NIC’s may also mean that the Microserver might become a viable platform for routing/firewalling 4+ GigE interfaces under a Linux solution like Vyatta or pfSense. 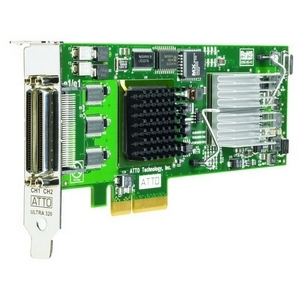 The option of a NC360T/Intel-based Dual-Port NIC gives a cheap and easy 4-port solution. 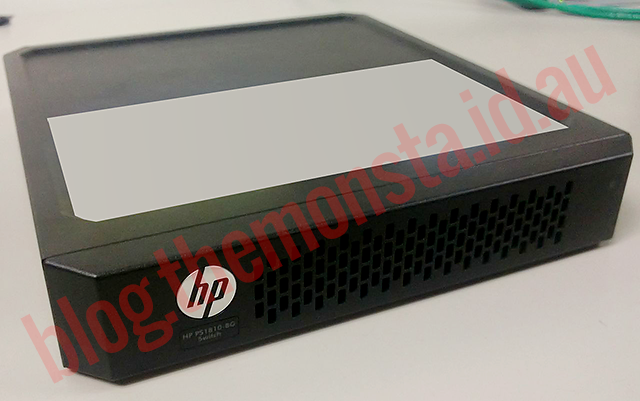 Granted that even the Intel Dual-core CPU’s might not be up to the task of Routing and firewalling six GigE ports, if the user so desires to source one, a quad-port Gigabit NIC like the HP NC364T could be added to the x16 PCIe slot and give a total of six copper GigE interfaces. Even with the advent of cheap hardware Router/Firewalls such as the 3-port Ubiquiti EdgeMax Lite priced around $100, it still may mean that some users may elect to use the Microserver as a home Router/Firewall.